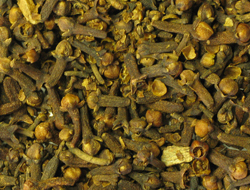 WHOLE CLOVES are used as a cooking spice as well as in several highly reputed magical spells. An old-time Friendship Charm is made by filling two small cloth bags with 7 CLOVES each and hanging them on thin cotton cords as necklaces. If two people wear these until the cords break, they will remain good friends the rest of their lives. Many folks burn a red candle studded with whole Cloves to stop Slander, Malicious Gossip, and Lies against themselves. 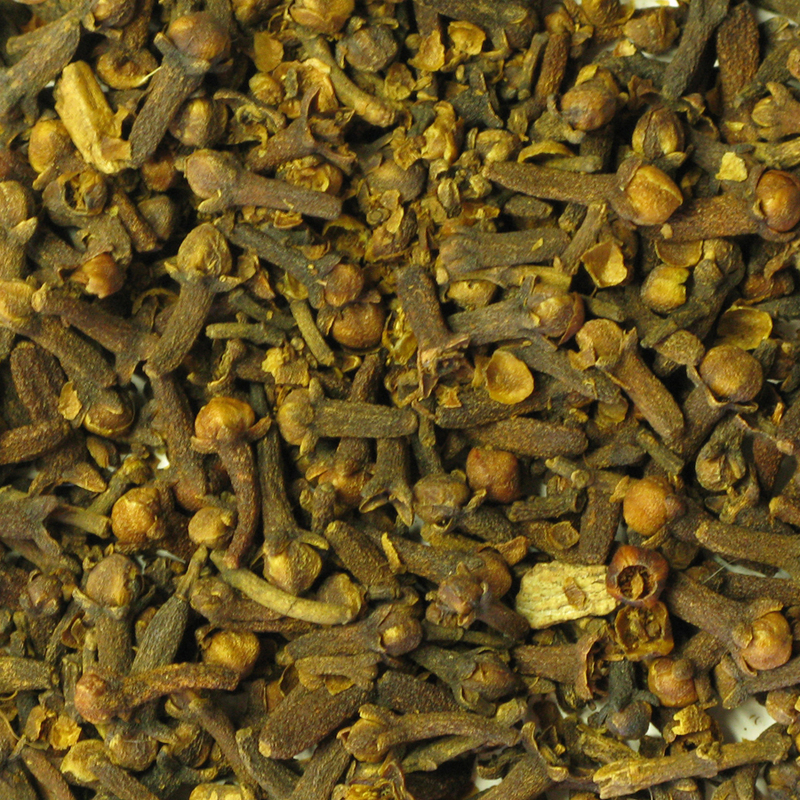 Cloves are also said to bring in Money Luck when burned on charcoal. 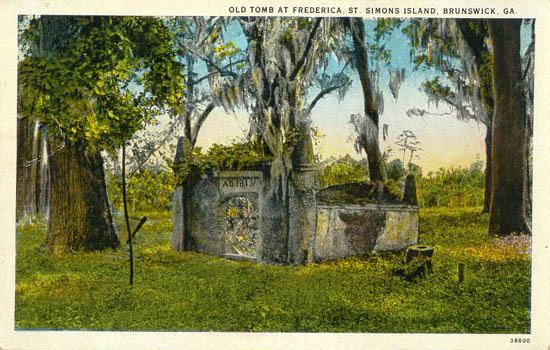 Those who like to make a Money Drawing Bag may place in it Five Finer Grass, Cinnamon, Irish Moss and Cloves — the last 3 items of which are ingredients in Lady Luck Oil, which is popular with dice-players. We offer no claims for CLOVES, and sell as a Curio only. 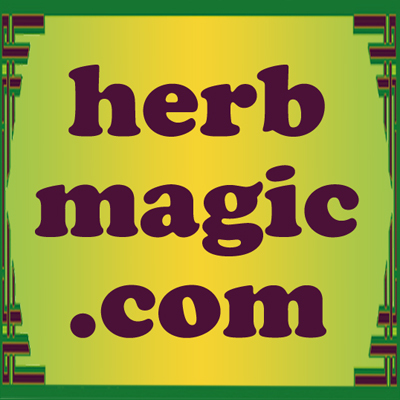 Many more folkloric magical spells utilizing CLOVES, whole can be found in the book "Hoodoo Herb and Root Magic" by catherine yronwode.